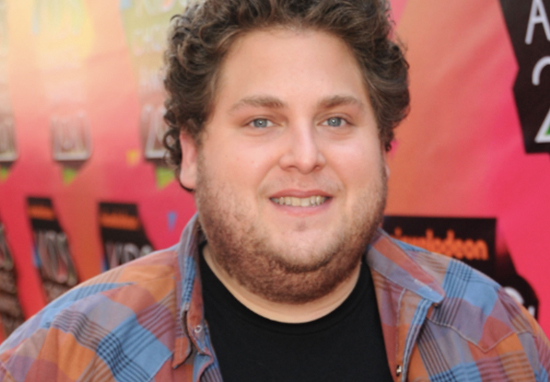 Jonah Hill is a 34-year-old actor, producer and comedian. 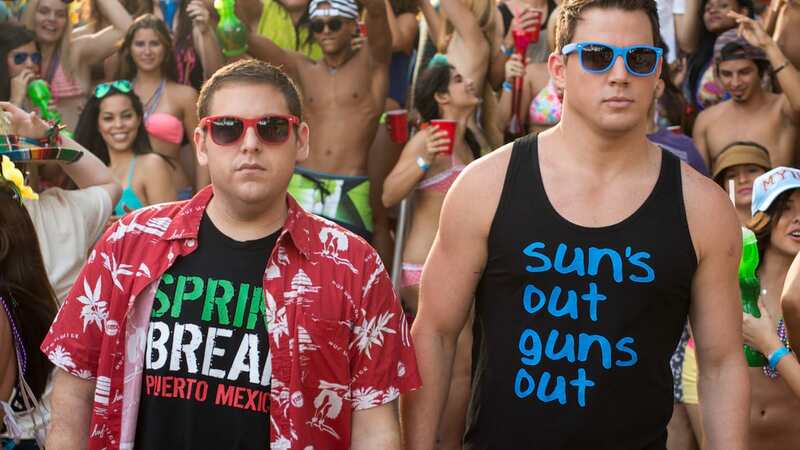 He starred in films such as Superbad and 21 Jump Street and many more. He also has screenwriter credits for films such as Sausage Party and Why Him? He is also expected to make his directorial debut with a film he wrote, titled mid90s. Jonah Hill Feldstein was born on December 20, 1983, in Los Angeles to Sharon Lyn and Richard Feldstein, a tour accountant for Guns N’ Roses and a costume designer and fashion stylist respectively. He has a sister, Beanie Feldstein, who is an actress, and an elder brother, Jordan Feldstein who managed Robin Thicke and Maroon 5. He grew up in the LA neighbourhood of Cheviot Hills and attended the Crossroads School in Santa Monica. After graduating from high school in 2002, Hill attended the University of Colorado Boulder. How did Jonah Hill became famous? Jonah Hill first became famous through his role in Judd Apatow’s Superbad – but he made his acting debut in I Heart Huckabees. According to reports, Hill started writing and performing plays in New York City, where he befriended Dustin Hoffman’s children, Rebecca and Jake. They introduced Hill to their father, who asked him to audition for the role of Bret. He then appeared in Judd Apatow’s comedy, The 40-year-old Virgin, before being given a larger role in Knocked Up, also directed by Apatow. What movies did Jonah Hill star in? Jonah Hill has appeared in a variety of films covering all genres, including comedies Accepted (2006), Grandma’s Boy (2006), Superbad (2007), Knocked Up (2007), Forgetting Sarah Marshall (2008), Get Him to the Greek (2010), 21 Jump Street (2012), This Is the End (2013), 22 Jump Street (2014), and War Dogs (2016), as well as Moneyball (2011) and The Wolf of Wall Street (2013). Where does Jonah Hill live? Jonah Hill splits his time between his hometown, New York City, and Los Angeles. In NYC, he lives in a plush house-sized Manhattan condo in the city’s North of Houston (NoHo) neighbourhood. In Los Angeles, it is thought Hill lives in a late 1950s residence above LA’s Laurel Canyon. Does Jonah Hill have a girlfriend? Yes. On February 2018, Jonah Hill stepped out with his then rumoured girlfriend, Erin Galpern. They were seen in New York City, after rumours circulated about their romance for around six months. Before Erin, Jonah was linked to several women, including Dustin Hoffman’s daughter Alexandra, 30. In 2011, he split from long term girlfriend Jordan Klein. Who is Jonah Hill married to? 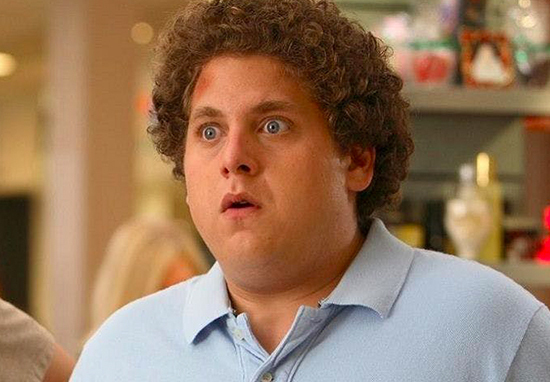 Jonah Hill is currently not married. How many times has Jonah Hill hosted Saturday Night Live? Jonah Hill Has been a frequent guest on Saturday Night Live (SNL). He first hosted the show on March 15, 2008, before again hosting the show on March 10, 2012, and March 5, 2016. On May 11, 2013, he made a cameo during the show’s famous opening monologue. He was also impersonated by Bobby Moynihan on October 23, 2010, during the opening monologue and on October 8, 2011 during the “Tinyballs” filmed commercial sketch. How much is Jonah Hill worth? 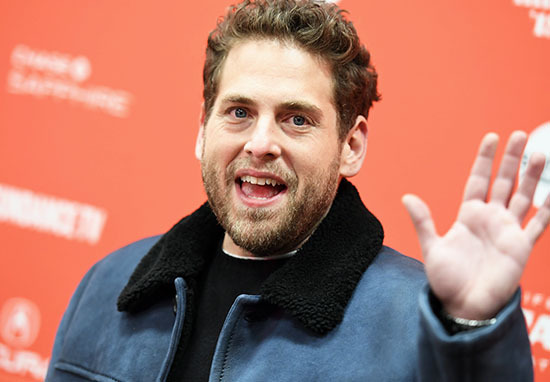 In 2018, it is said that Jonah Hill is worth £45 million, according to Celebrity Net Worth. He was ranked 28th in Forbes’ highest paid actors between 2014 and 2015 and earned $16 million that year. What religion is Jonah Hill? Jonah Hill is Jewish and was born into a Jewish Family in Los Angeles. Did Jonah Hill really eat a fish?